Have you moved to a new house and wish to enhance the home security? Want to restrict access of old tenants into your apartment?  Most of you may think lock replacement is the only option for all these problems. But there is still an easy and cost-effective way where you need not change the locks but can just rekey it. So your locks will not be compatible with the old keys anymore and only the new keys can work with it. 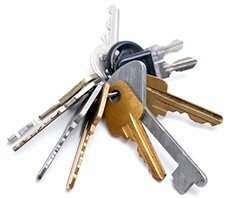 Central Locksmith Store provides reliable rekeying services to people in Virginia Beach, VA area.